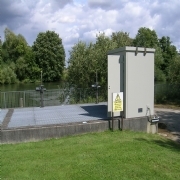 Intake protection systems have been extensively installed to protect water treatment works from ingress of polluted water and waste-water plants from toxic chemical loads. 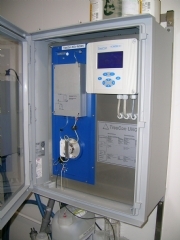 A suitable system typically comprises a suit of instrumentation, measuring key chemical, physical and indicator parameters dependant upon the identified risks, associated with the individual site activity or discharges from neighbouring industry. The IQ Sensor Net with digital inetrafing to an array of water quality sensor technology is an ideal system. 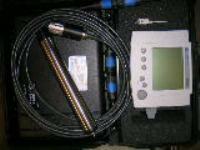 Sensor for the determination of pH, conductvity, turbidity, DO and nitrate may be inetregated into a single controller-display interface. PPM also has experince of provided bespoke monitoring olsutions includinh walkin analyser kiosk which are pre-wired and plumbed. We also have technology for the detection of floating oil films and analyser technology capable of identifying the presence of untreated sewage (ammonia) and dissolved organic contamination (TOC analysis). Please send me more information on Drinking Water Intake Protection .